H.E. 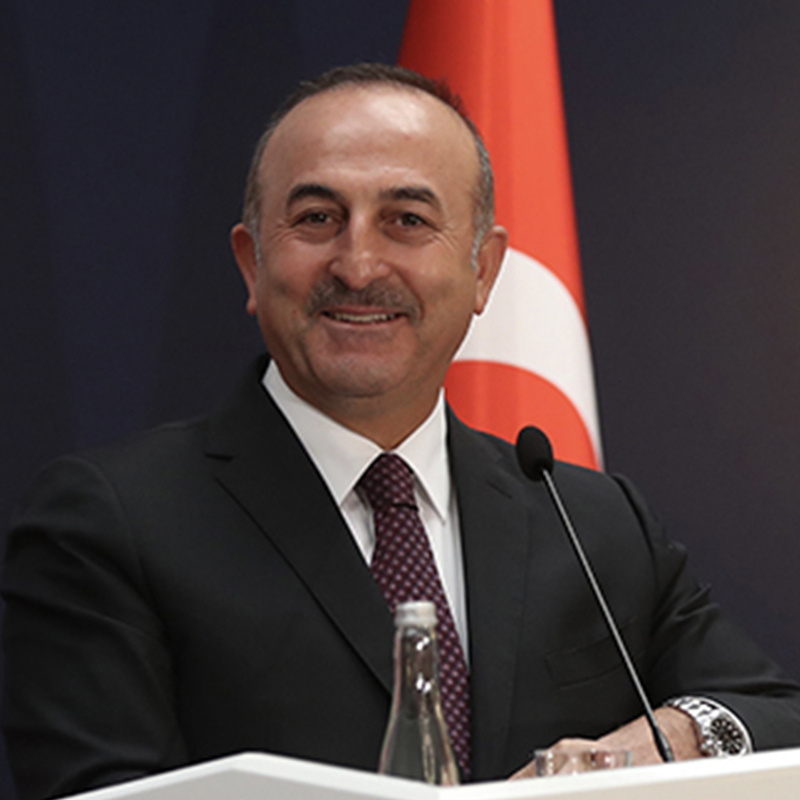 Mevlüt Çavuşoğlu was appointed as the Minister of Foreign Affairs of the 62nd Government of the Republic of Turkey on August 29, 2014. Previously, he served as Minister for EU Affairs and Chief Negotiator of the Republic of Turkey between 26 December 2013 and 29 August 2014. He was elected as the President of the Parliamentary Assembly of the Council of Europe (PACE) during 2010-2012. He is the first Turkish parliamentarian to hold this office, and was granted the title of Honorary President of the PACE in 2014. He was the PACE representative at the Venice Commission from 27 January 2012 to 31 January 2014.